We’re just over two weeks out from Valentine’s Day—but if you haven’t finished your shopping yet, don’t worry. From French presses and espresso machines to cocktail-flavored gummies and peanut butter samplers (more on that in a minute), we’ve gathered 14 gifts for the kitchen and home that won’t break the bank. You can wrap them up and give them to your significant other, or use some of them to help prepare a special meal—we’ll leave the level of cooking involvement up to you. Either way, they’re a nice change from that ever-present heart-shaped box of chocolates. This French press to-go mug is a must for any coffee-lover. 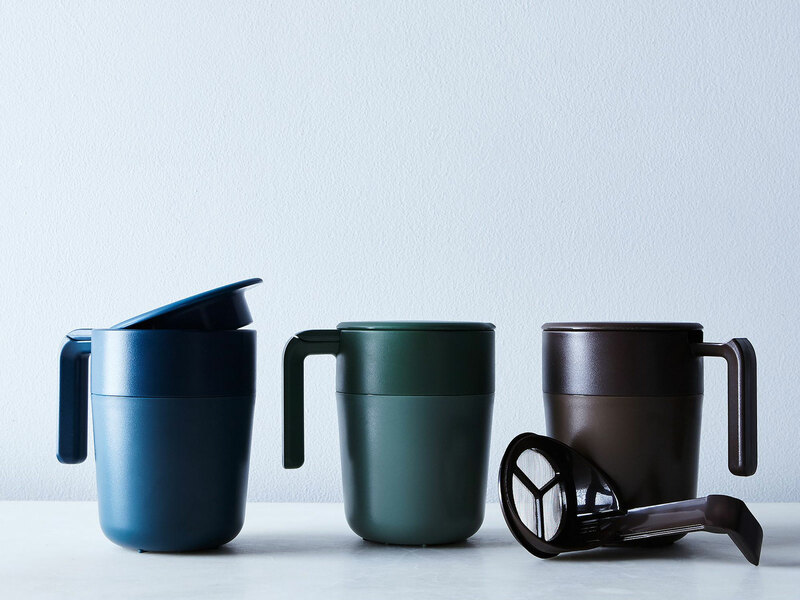 Thanks to a built-in strainer and plunger, you can make yourself a sophisticated brew wherever you are, be it home, the office, or even on vacation. 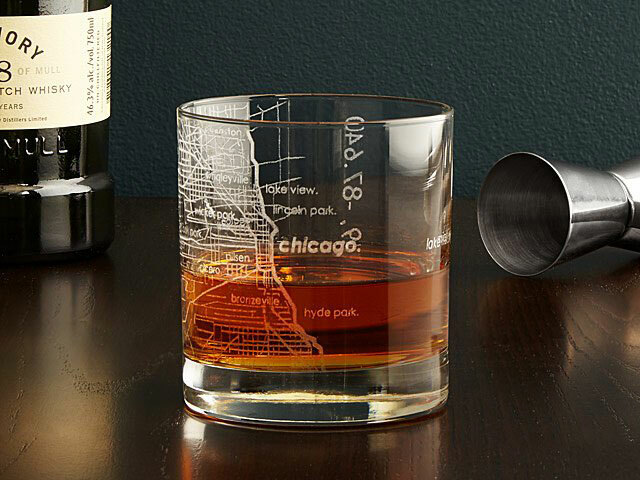 If you’re into personalized gifts, consider giving one of these map glasses. You can customize the surface with an etching of the receiver’s city grid—a thoughtful move which will score major brownie points. There are over 20 cities currently available, including Chicago, New York, Los Angeles, and Las Vegas. 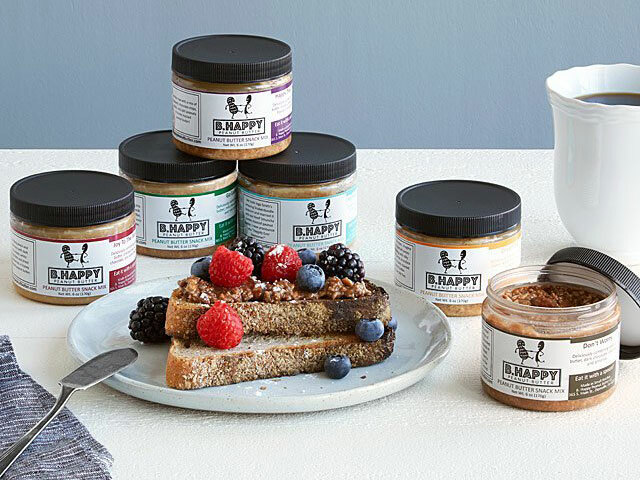 For all the peanut butter lovers in your life, there’s no better way to show you speak their love language than by giving them this peanut butter sampler (trust us). It comes with six different blends, ranging from dark chocolate/coconut to white chocolate and pretzel. Yes, please. 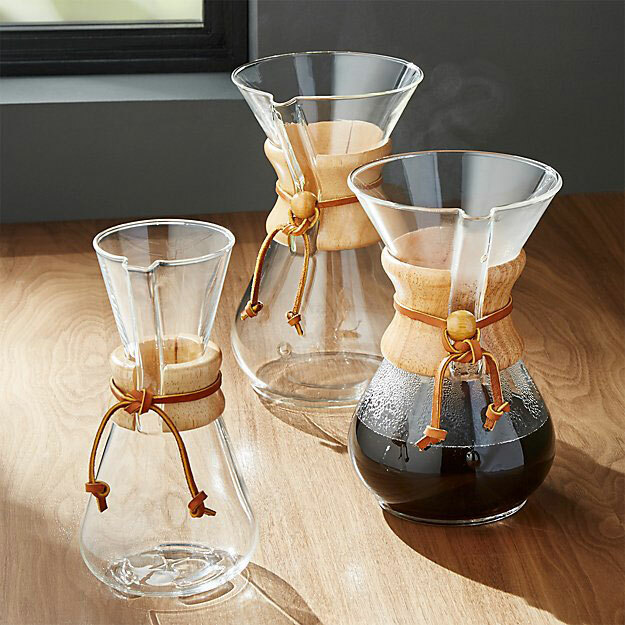 This is an ideal gift for coffee purists—the Chemex classic was originally designed by a chemist and is found in several major museums. The end result? A perfect cup of drip coffee. Is there anything more romantic than cheese? (We can answer that for you—no.) 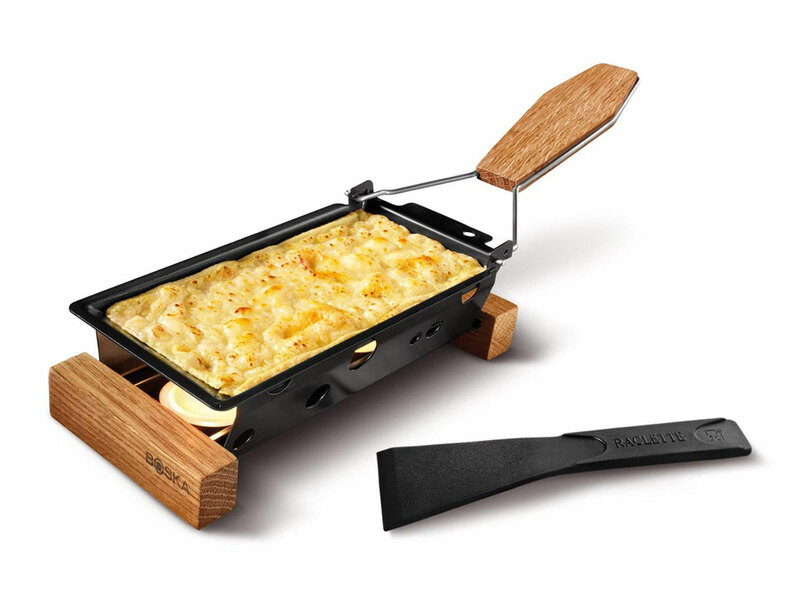 With a few lit tea lights, this portable set gives you savory, oozy raclette on-the-go. 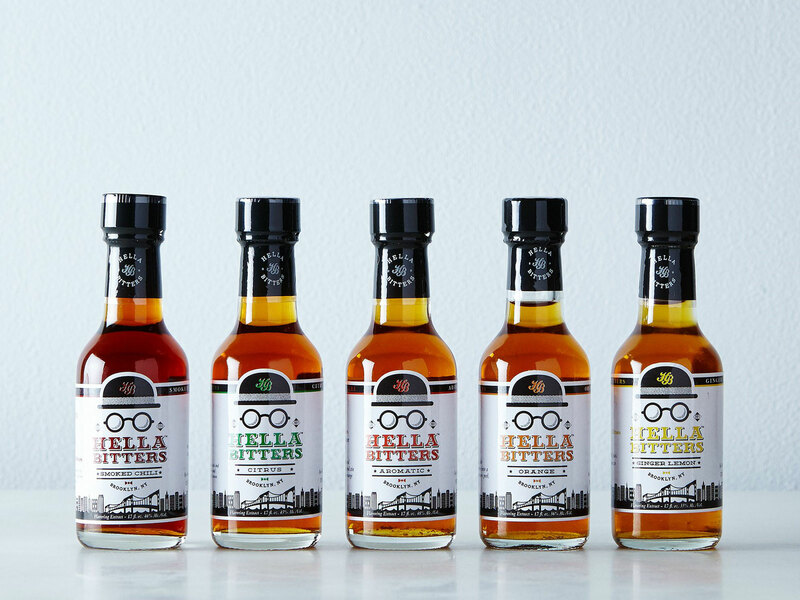 Calling all home bartenders: whether you’re looking to gift this set of mini bitters, or use them to prepare a V-Day cocktail, Hella Bitter has you covered. The variety pack comes with five flavors—ginger, citrus, smoked chili, aromatic, and orange. 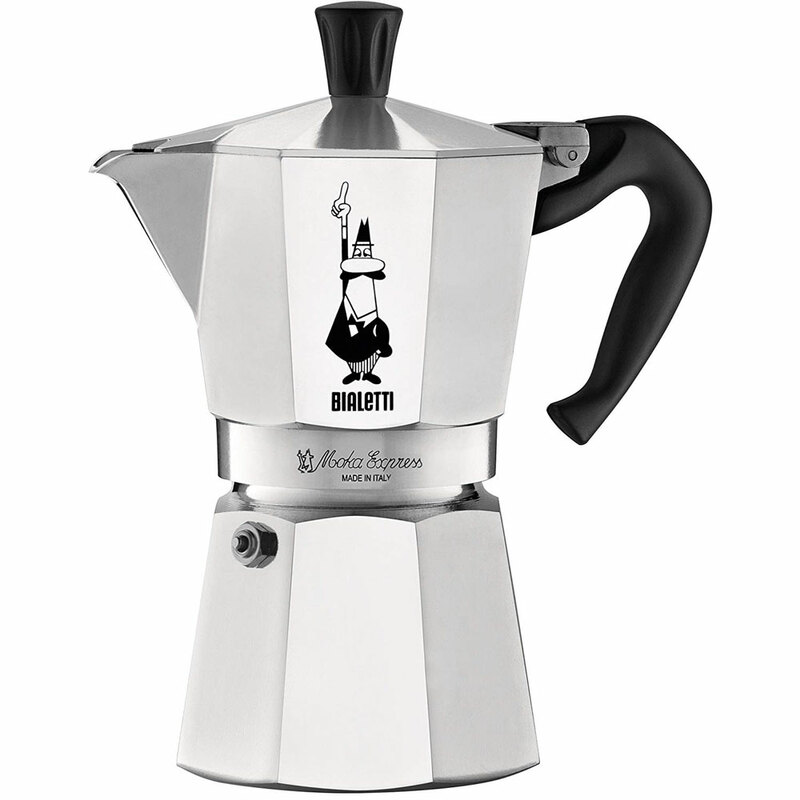 The Bialetti Moka Express is a great gift for espresso lovers, and brews a cup in just under five minutes. 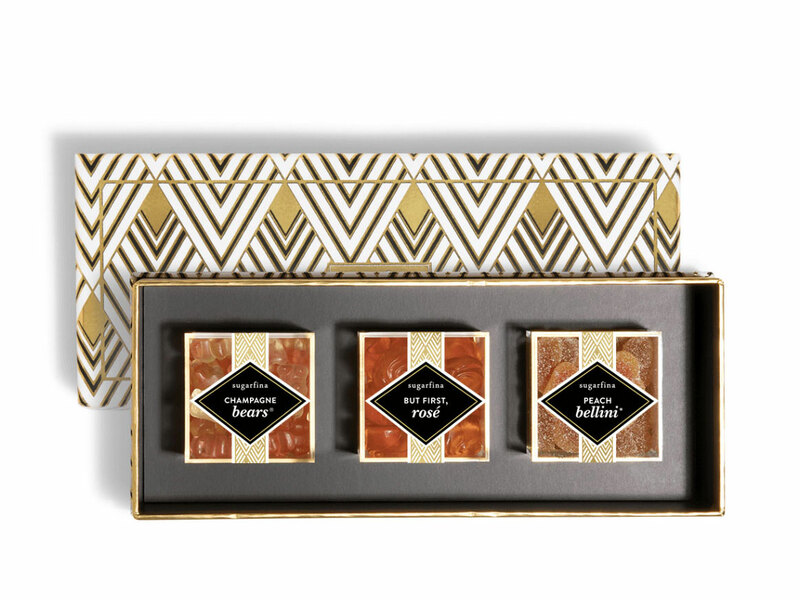 Consider this gift V-Day candy with a sophisticated twist. These gummies come in three cocktail-inspired flavors: Champagne, rosé, and peach Bellini. 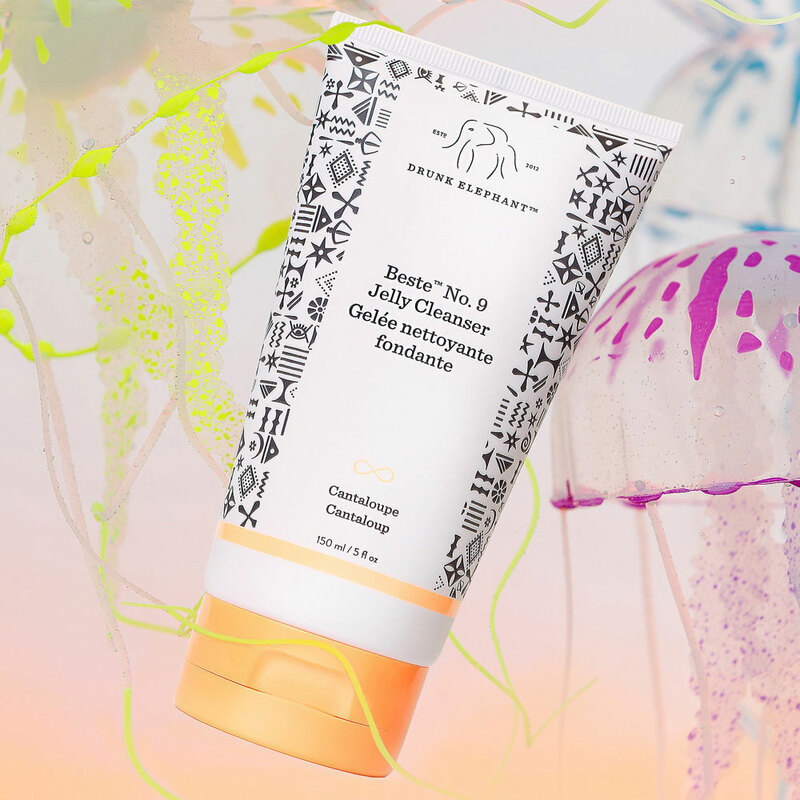 Pick up this Drunk Elephant jelly cleanser for the beauty guru in your life—it’s fragrance-free, and meant to easily remove makeup. 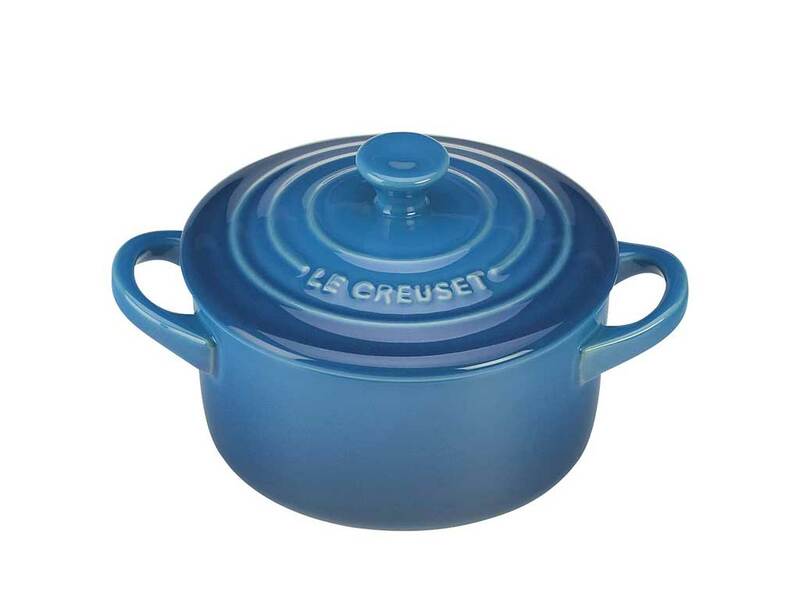 This mini Le Creuset is perfect if you want to serve individually-portioned meals or desserts (plus, it comes in red, so it’s on theme). 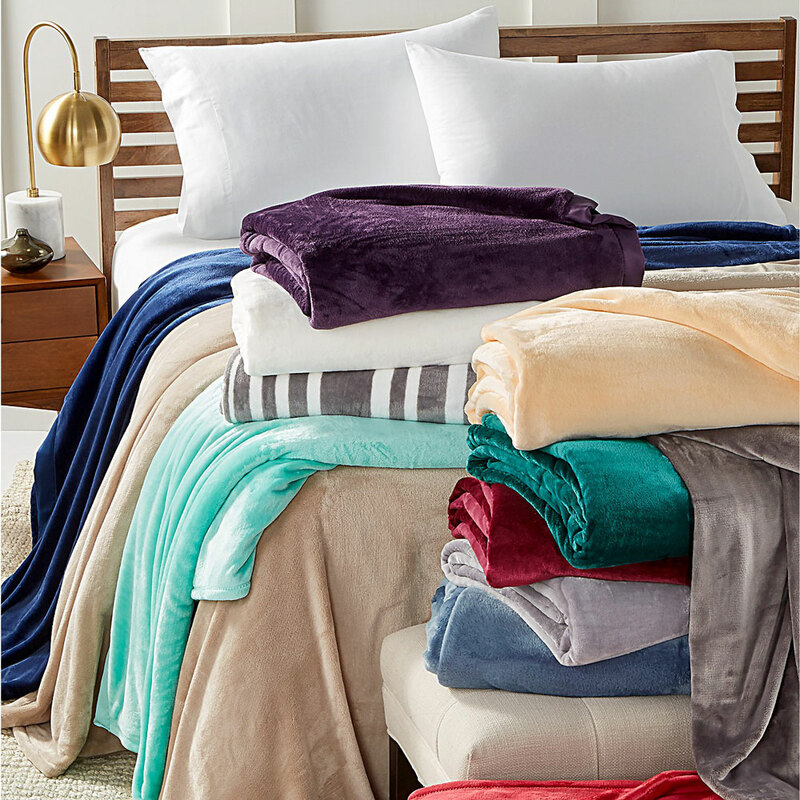 Cozy up for breakfast in bed with these plush Berkshire blankets—you can pick from red, pink, white, blue, and more. 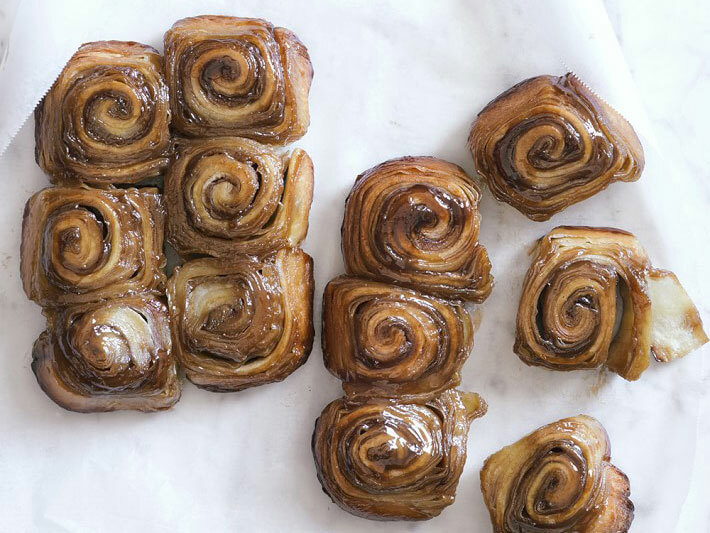 Cinnamon rolls are an easy crowd-pleaser, and this Williams Sonoma pack comes with 12, ready to bake. Sold. 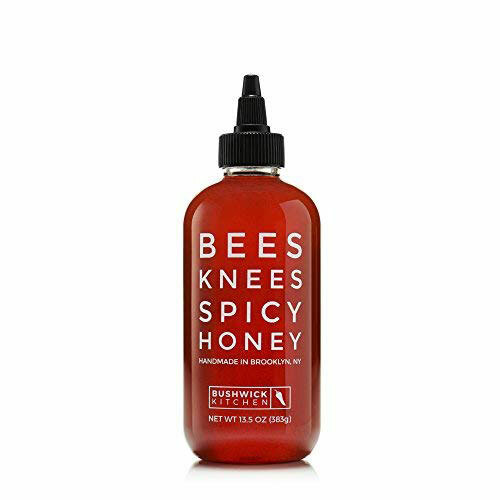 Pour this spicy honey on ricotta toast for a light breakfast, or drizzle it on some soppressata pizza for a kick. 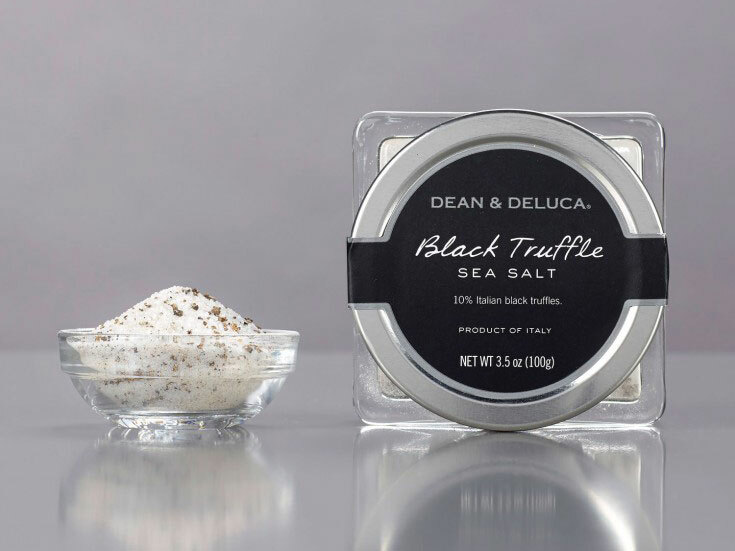 The ultimate luxe seasoning that you might just want to keep for yourself. Try it on anything from eggs to pasta.